We are excited to announce that Northwest Integrative Medicine is officially launching our residency program. 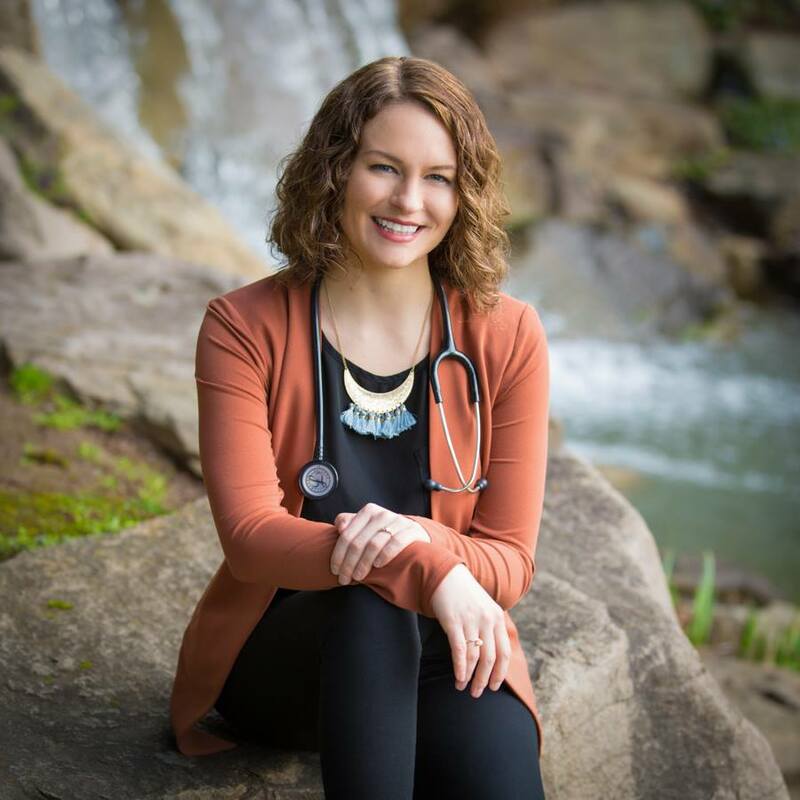 Dr. Chelsey Jameson and the NWIM Team have worked over the last year to build a program working with the local naturopathic university, National University of Natural Medicine. On January 15th, 2019 it is officially begun! Dr. Jameson has been working with our patients for over a year, bringing a profound passion for building healthy nutrition into day to day life and supporting patients with treatments including hydrotherapy, craniosacral therapy, and injection therapies. She sees patients of all ages and loves to work with people on building their health from the inside out. Look out for her blog posts on healthy living as they are sure to include tasty ideas!